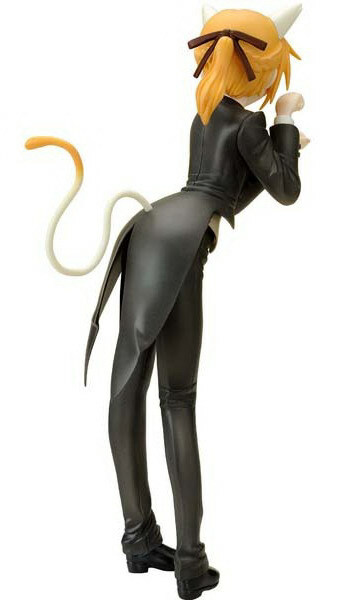 May 23rd, 2012 By: GGT Category: 2012/10 release, Figure News. 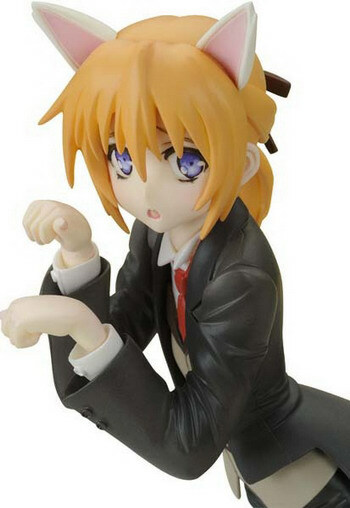 Clayz is going to release the Resi-Carat Konoe Subaru ( 近衛スバル ) 1/6 cold cast GK from the light novel/manga/anime “Mayo Chiki!” ( まよチキ！ ). Will be released in October 2012. 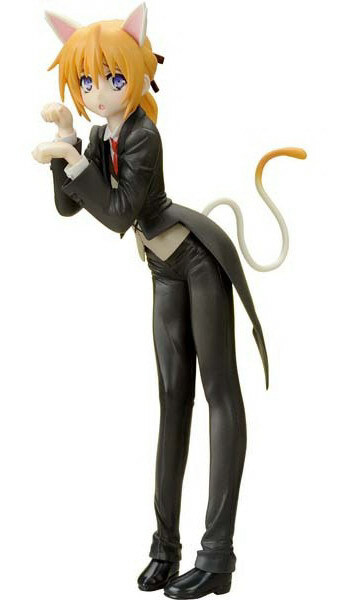 Around 180mm tall, 12,000 yen. Kit will be pre-painted but NOT pre-assembled.